is very proud of our extensive productive tradition of training players and teams from around the world as they prepare for upcoming events, seasons, or tournament competition. 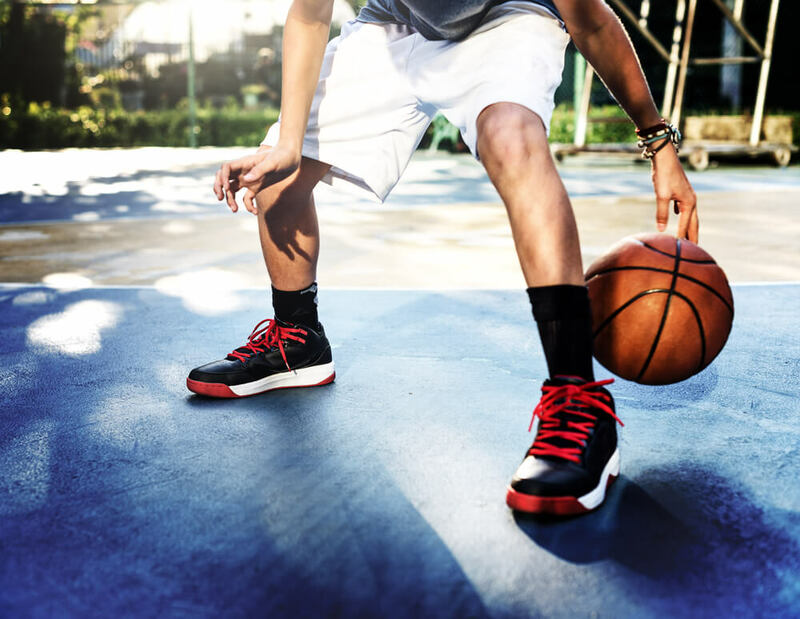 Our individual and group basketball training for players of all ages and skill levels, have helped development players achieve his or her specific goals. 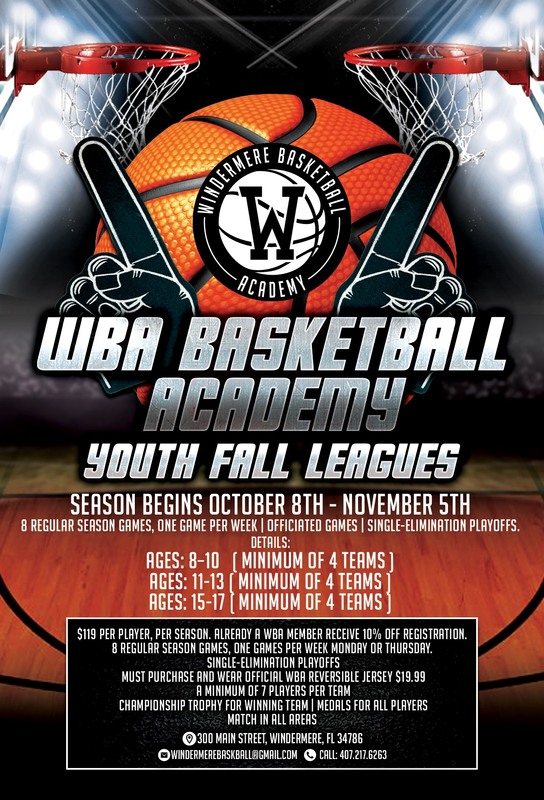 Come experience WBA basketball! 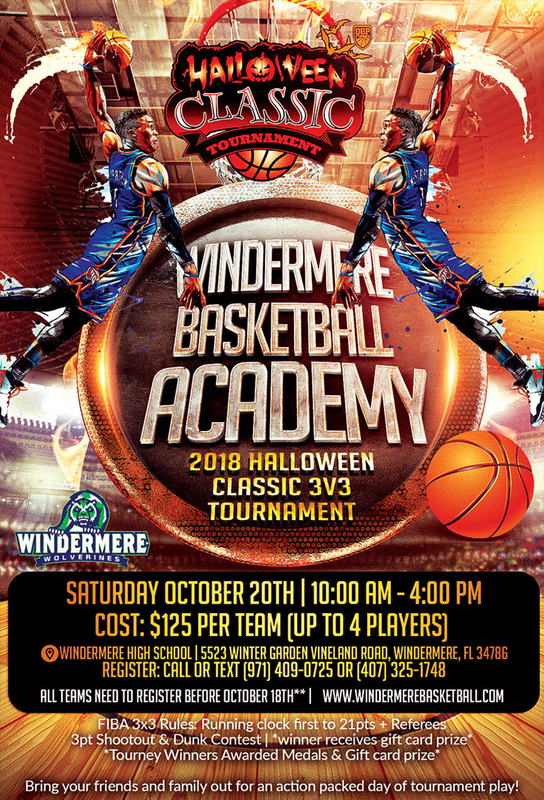 Windermere Basketball Academy is very proud of our extensive productive tradition of training players and teams from around the world as they prepare for upcoming events, seasons, or tournament competition. Our individual and group basketball training for players of all ages and skill levels, have helped development players achieve his or her specific goals. Come experience WBA basketball! Stay tuned for our 2019 Basketball Skills Camp! Email us for more information! 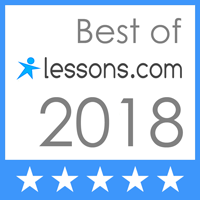 Our trainers have a vast amount of experience in individual training, as well as coaching the overall game of basketball on the high school and collegiate level. We not only teach the fundamentals of basketball but also emphasize the mental aspect of the game so that each player can blend their skill level with their passion for basketball. We believe that once this is accomplished, maximum potential can be reached. 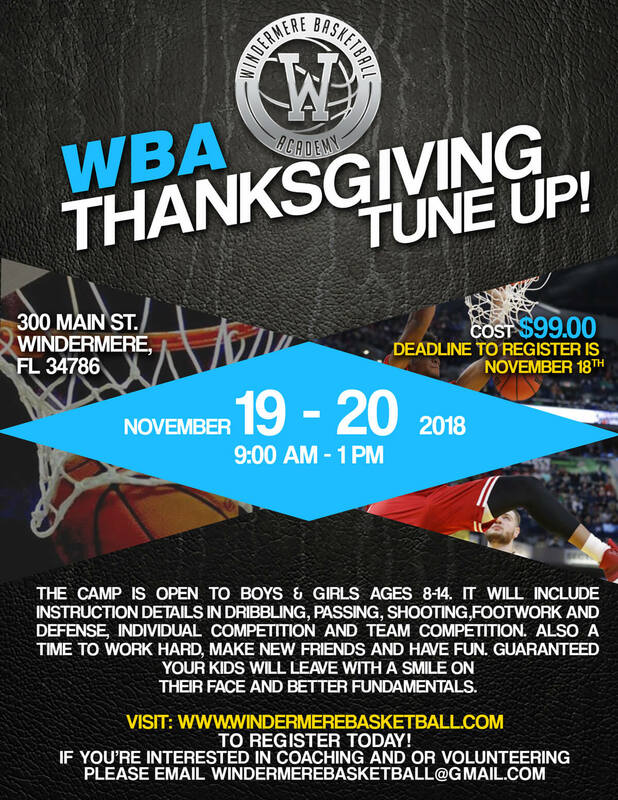 Windermere Basketball Academy is open to youth, high school and collegiate basketball player’s with the desire to train at a higher competitive level. Players will first be able to master the fundamentals of basketball and will leave the court feeling confident and ready to play ball. We believe everyone has a dream, we just want to be able to make it a reality! 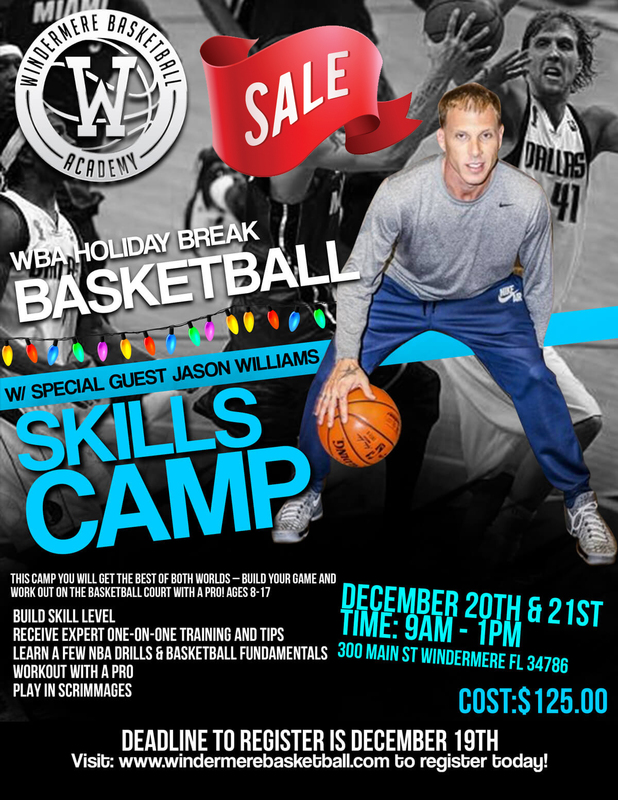 Our passion is WBA and we want to provide the structure, training and encouragement to the youth on and off the court. Our training focus is improving players skills and physical conditioning around the game of basketball. Six weeks is the length of time that we start seeing our training program start making significant impact on players. With ongoing training players have seen increased offense and defensive levels beyond what they could gain during a regular season. Join our mailing list to receive exclusive deals, the latest news, and updates from our team.